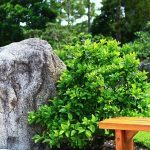 When you initiate a landscaping project, rocks of all varieties can enhance the designs you choose. 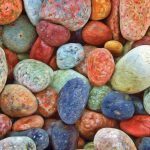 Rocks, pebbles, and stones can be purchased in their natural state or dyed colors to lend a new look to the plan for your yard. 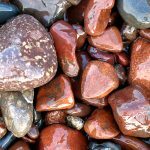 As a definition rocks are usually larger, unpolished, not uniform in size and may have jagged edges. They can also be hard or soft. 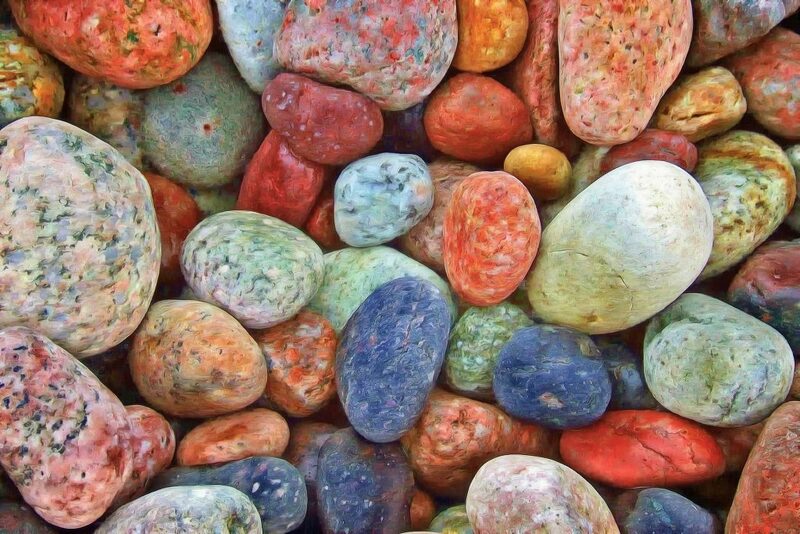 Stones can be up to the size of a fist and are pieces of larger rocks. 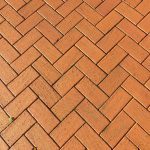 They can be uniform in shape or have different shapes from jagged to distinct smooth edging that are not uniform in size. 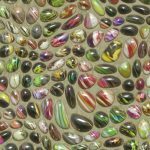 Stones may be polished or unpolished and are always hard. 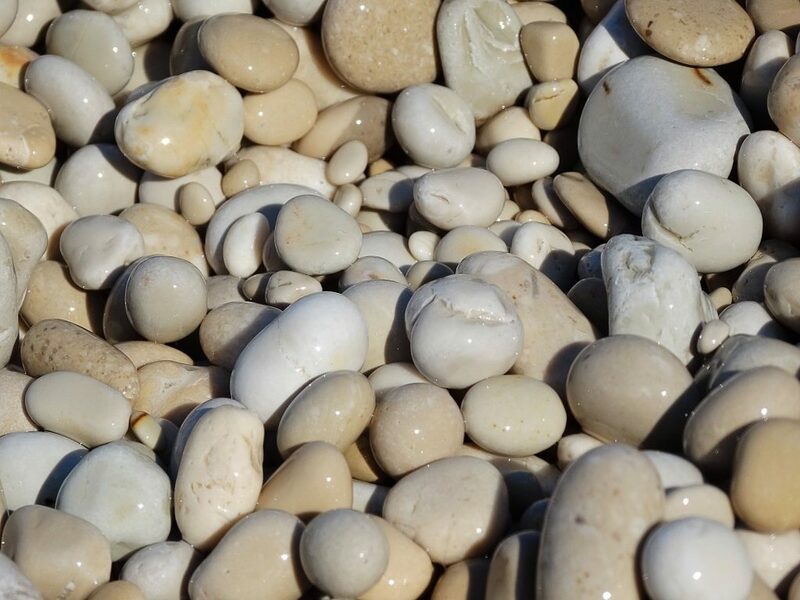 Pebbles are much smaller and more uniform in shape and usually have more of a polished look. 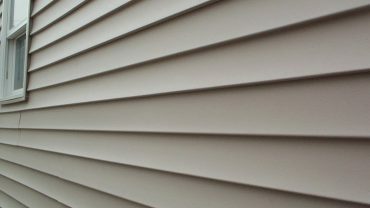 These can all be purchased at your local home improvement stores, as well as through contractors who specialize in landscaping. 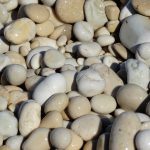 You may choose to use several different types of rocks to accentuate certain areas of your yard. 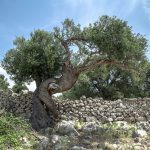 There is no right or wrong way to use them to obtain fascinating and beautiful landscaping techniques. 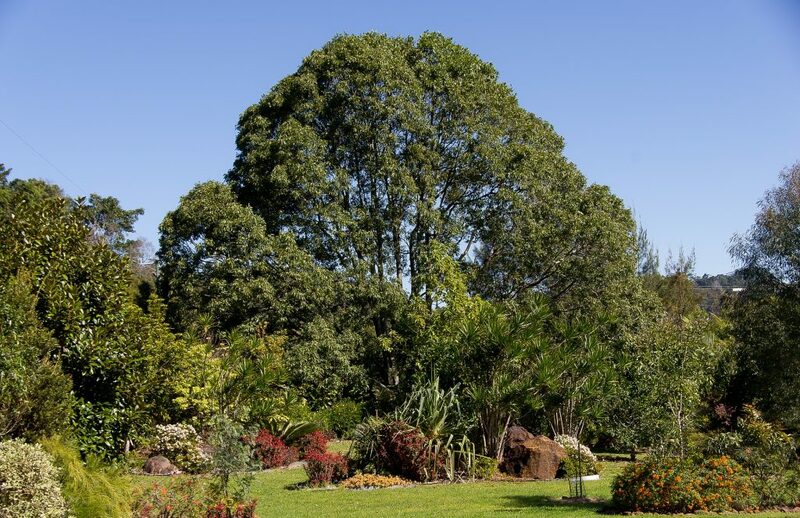 You may choose to hire a professional landscaping company or embark upon it as a do-it-yourself project. When choosing a company to hire, be sure to ask for a portfolio of pictures they have to give you an idea of the merit of their work. 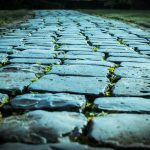 Just because a business specializes in landscaping does not always mean that their style will fit the look you want to prevail. Feel free to ask as many questions as needed of the potential company you plan to hire. They are familiar with the wants and needs their customers ask for and most are happy to answer questions and give you different options. If you choose to hire a company to do the work for you, remember you still have authority over the choices made. 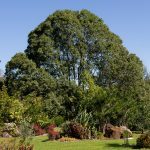 Your landscaper can suggest plants, flowers, bushes, and trees that will grow well in your zone and grow well in shady versus sunny areas. 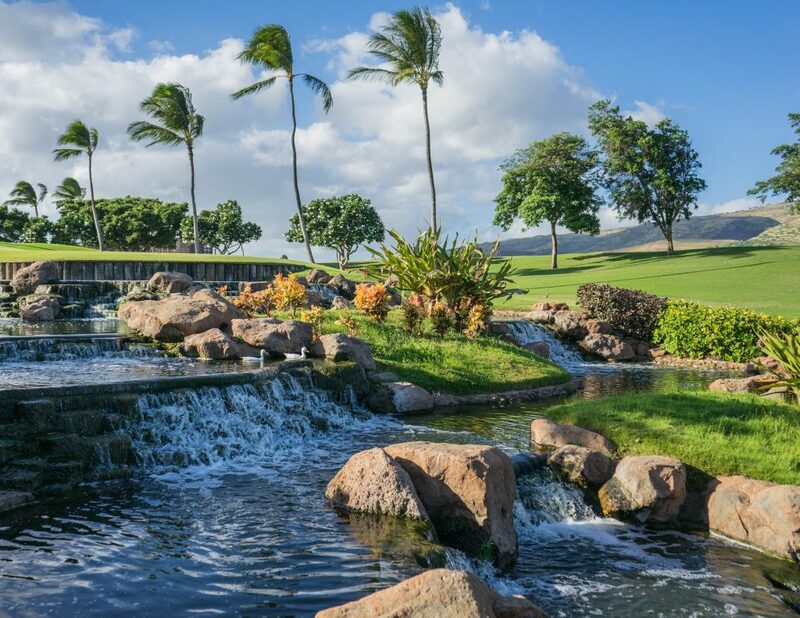 Rocks and water features can play a huge role in the success of the overall outcome. 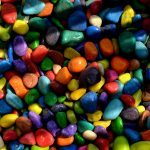 If you have specific requests and wants, make them known upfront. 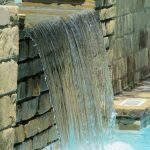 If you are unsure about what you really want the effect to be, the company can help you choose the perfect landscaping materials that fits your personality. 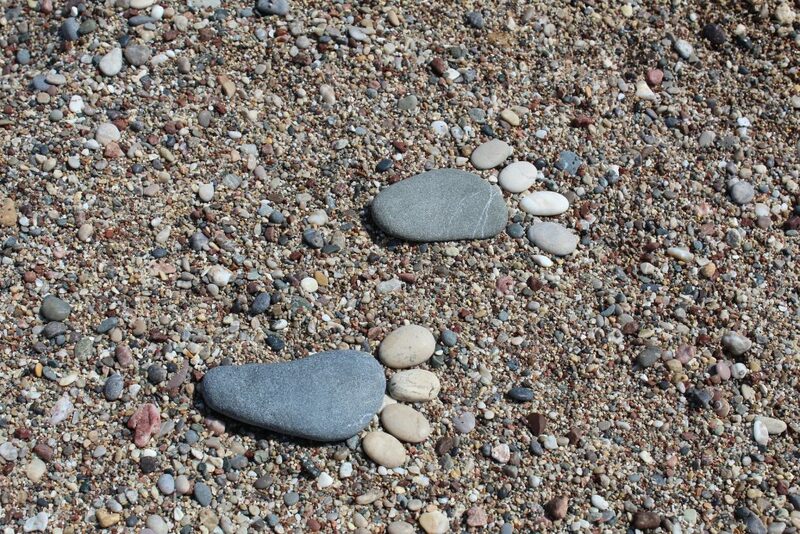 They are there to make your own oasis that suits you perfectly. When choosing rocks to go into your landscaping plan, think of them as accessorizing, much like you would accessorize with clothing. 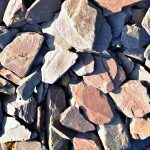 The perfect rock choices can make a world of difference in the symmetry and uniformity of the cohesion of your landscaping choices. 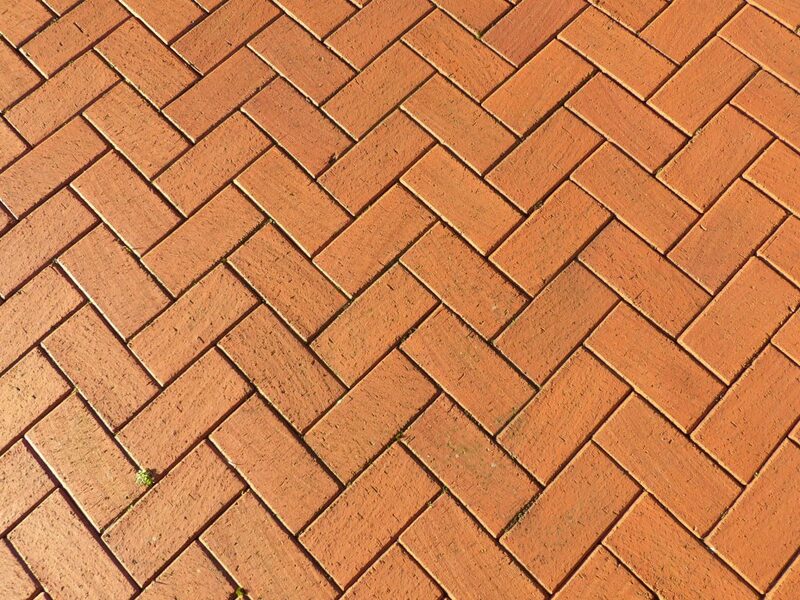 For example, you may want to purchase paving stones that are made of variegated rock colors, or just one rock color. 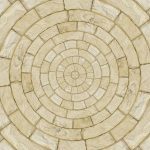 The paving stones can create a path through areas of your yard and also serve as dividers for specific sections you want to have focus. 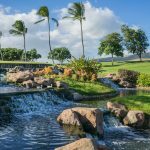 While you stroll through your lawn, experiencing your individualized landscaping can bring much tranquility and appreciation for nature and the creation of it for your own delight. 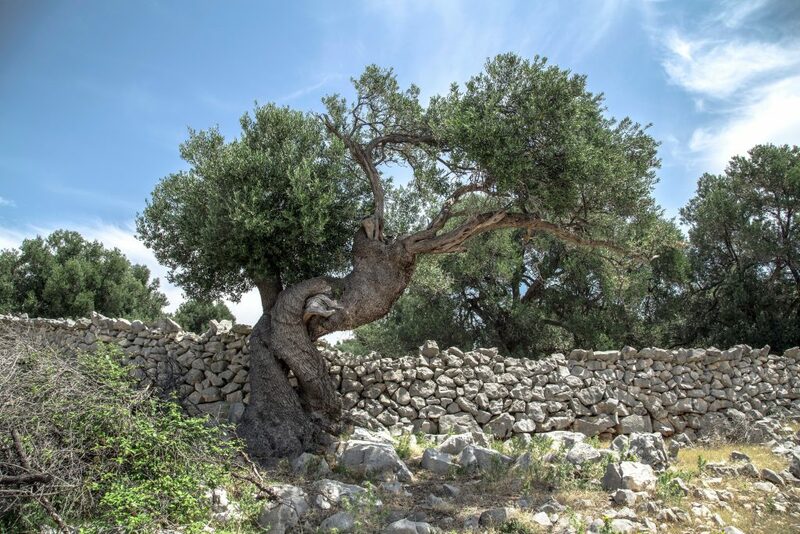 When planting bushes or trees, rocks, pebbles, and stones can be placed around them for effect. First, you must lay down special ground sheeting for the base. 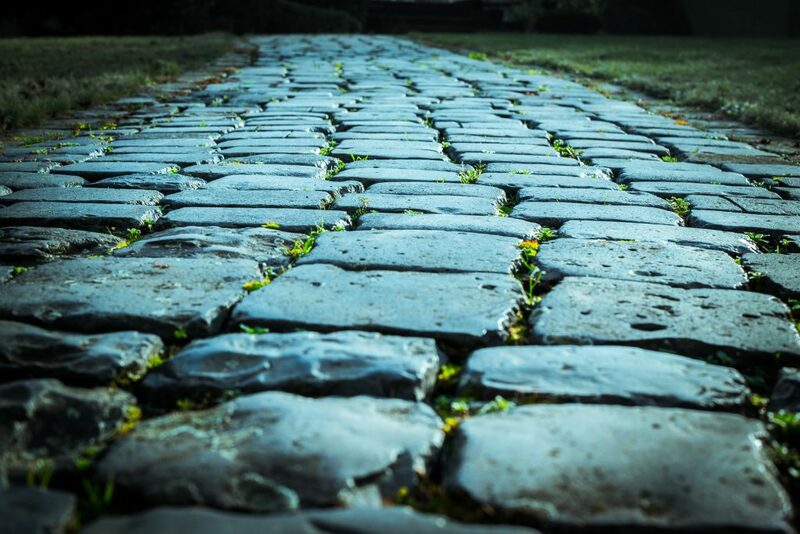 This sheeting protects your rocks from sinking into the ground and also keeps grass and weeds from growing up between them. 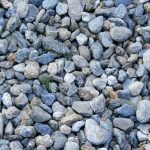 You may want to place landscaping edging around areas you choose to place rock, stones, and pebbles to keep them contained. A trench would need to be dug around the area to lay the edging. Masonry and wood edging look fabulous, as well as strip edging. 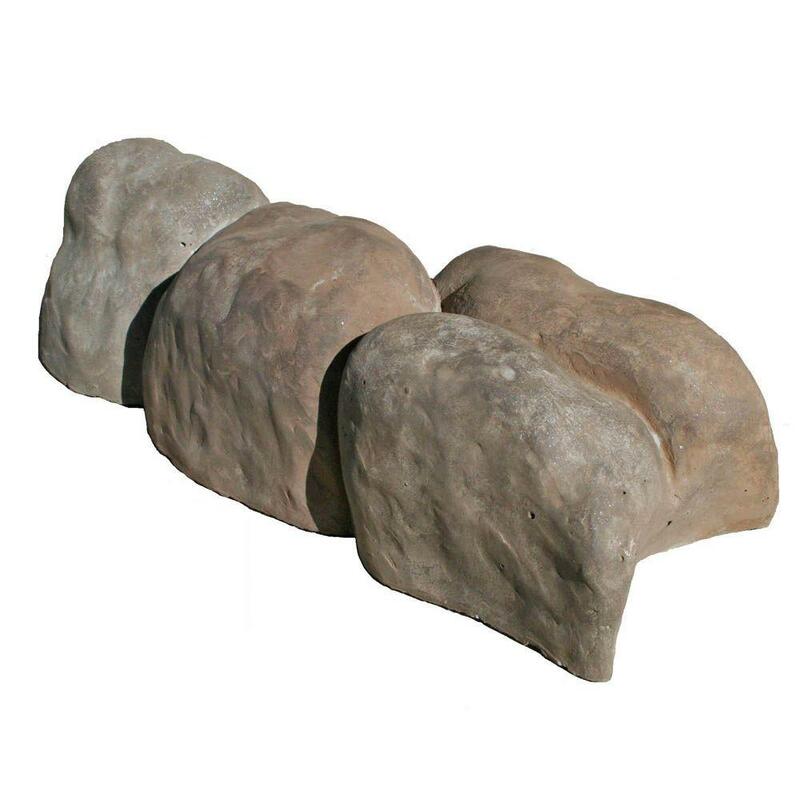 Boulders can also be a consideration in landscaping. 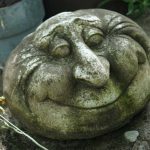 One to three large boulders, varying from large, medium, to small, can be placed in a section of your lawn for a unique, impressive look. 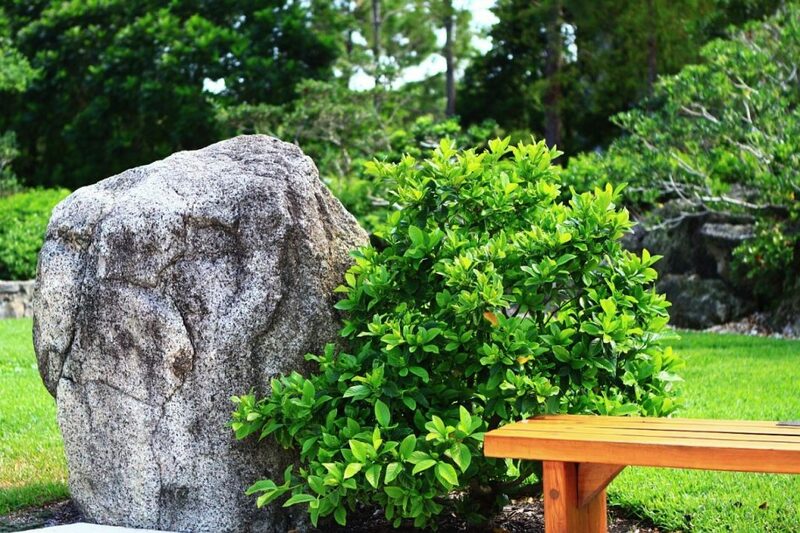 Even one large boulder can be used as a focal point to the design of your lawn. 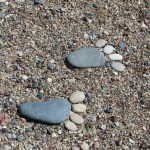 You may choose to hire a professional who can etch your last name or a design into the boulder for further personalizing specific to you. 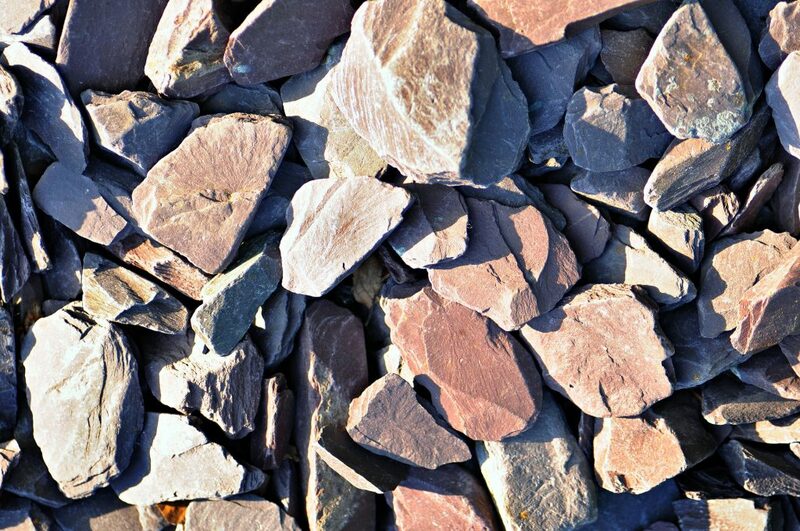 Boulders can be purchased through a landscaping company or a rock quarry. 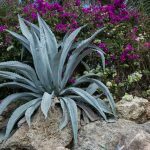 You may choose to have a rock “garden” on its own without any plants. 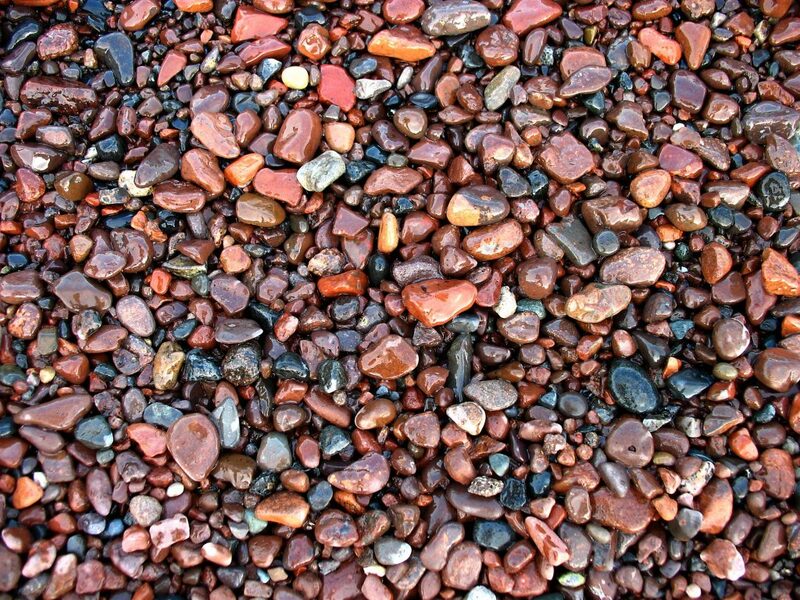 You can use edging to separate different types of rocks, stones, and pebbles to create a design. 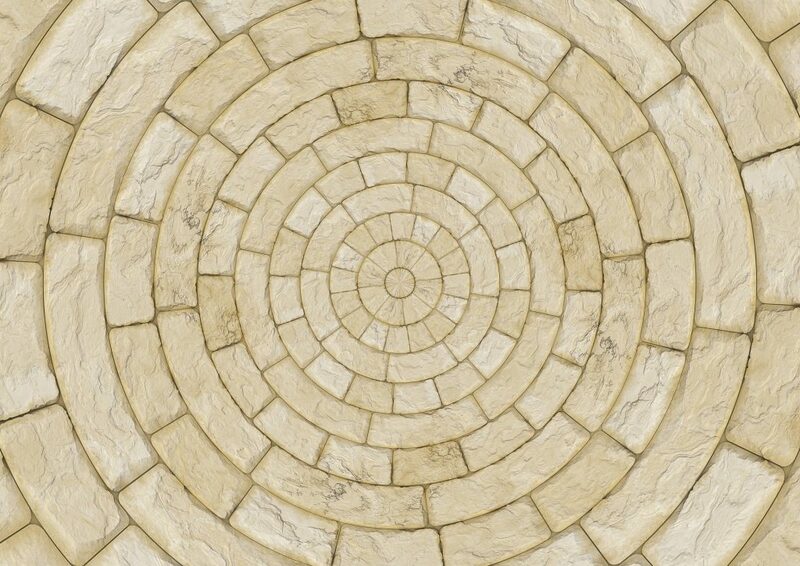 It can be likened it to a mosaic tile, where you have different pieces that culminate in a whole picture or object. One example would be to create a diamond shape. 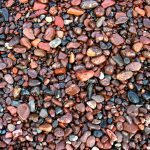 Separate the diamond into four quadrants with edging and then fill with different colors and types of rocks, stones, and pebbles. 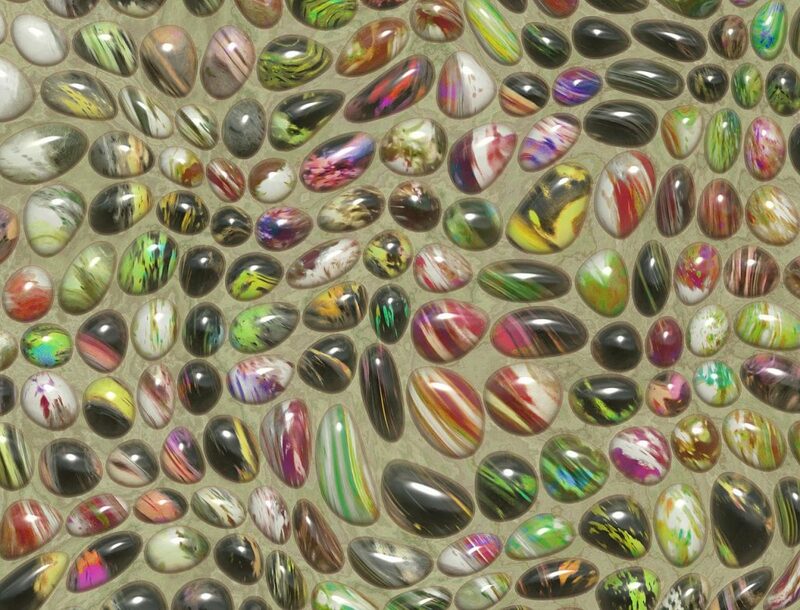 Using colored rocks will make the design pop even more. 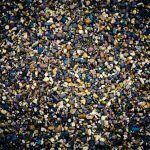 You can also create your own paving stones using concrete forms and variegated or colored rocks placed in the concrete before it is dry. Another idea is to use edging to form the initial of your last name. 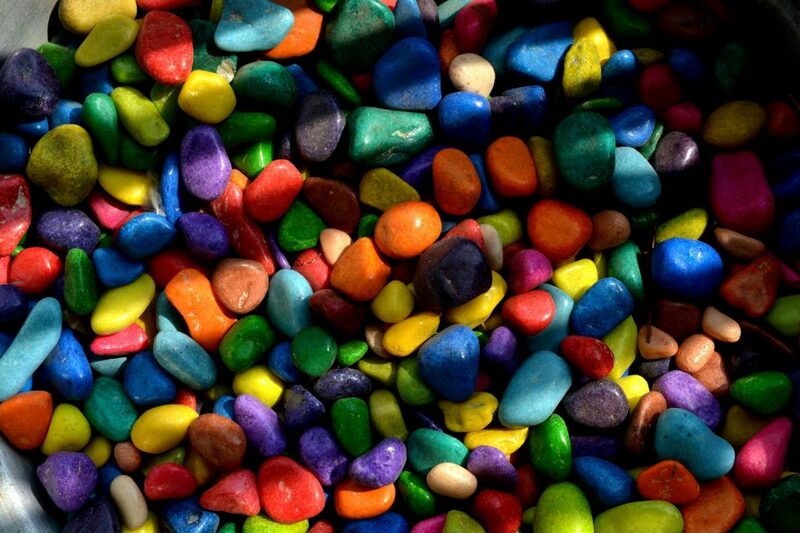 Then fill it with the rock of your choice. 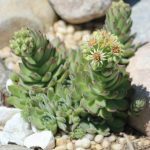 Placing variegated rocks beginning at the edge of your home’s walls is another great idea. 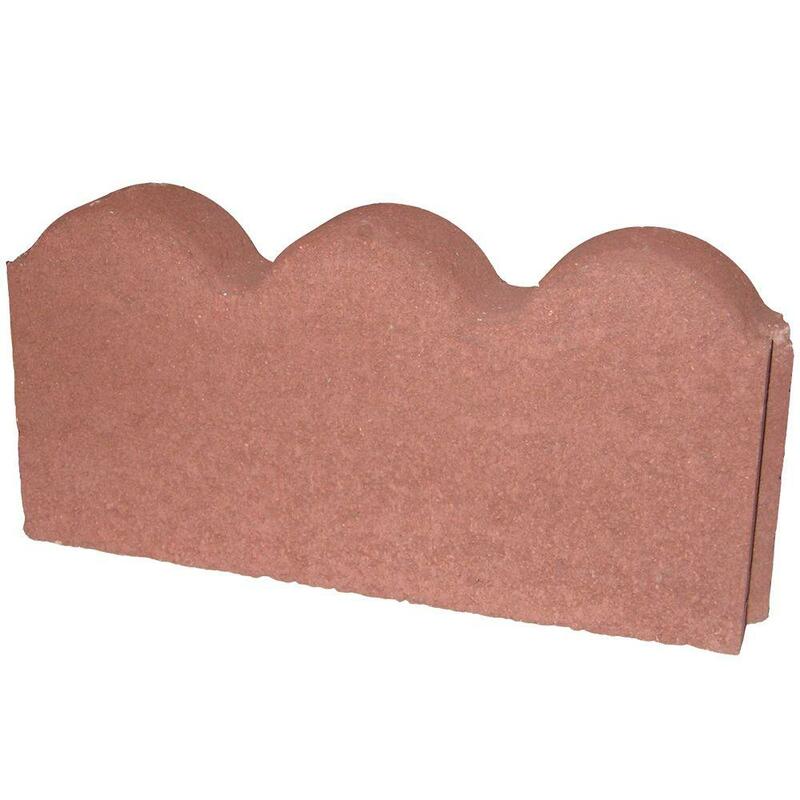 Lay down the special sheeting, then bring the rocks out far enough to create a rock garden that you can place planters in with lovely flowers, bird baths, or other decorative items. 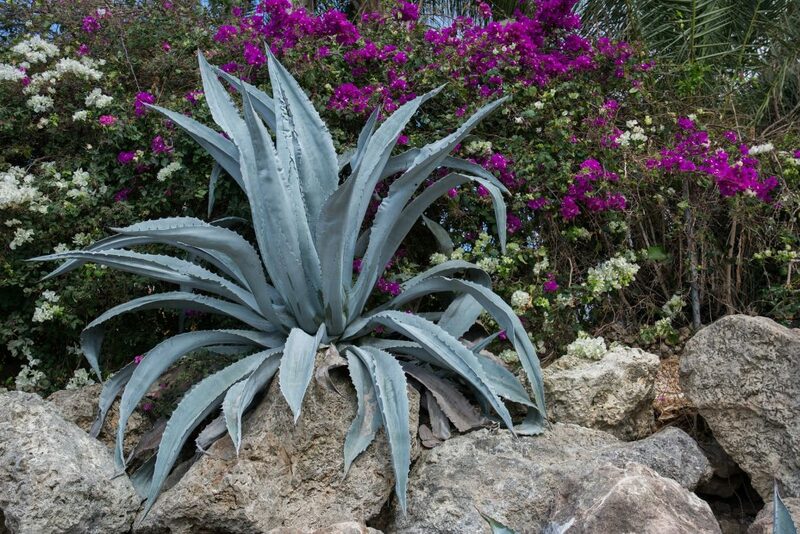 Edging must also be used with this type of garden to contain the rocks. 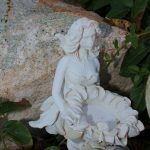 Decorative garden flags, statues, and water fountains may also be placed in the rock garden to suit your personality and give appeal to your landscaping. 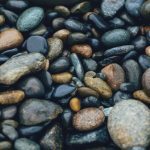 You may choose to create a fire pit with rocks and mortar. 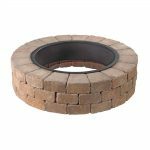 Laying paving stones around the pit will add an extra protection around the fire pit, as well as adding an artful look. 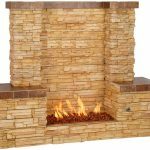 Building a stone fireplace is also an excellent way to create comfort in your own backyard. 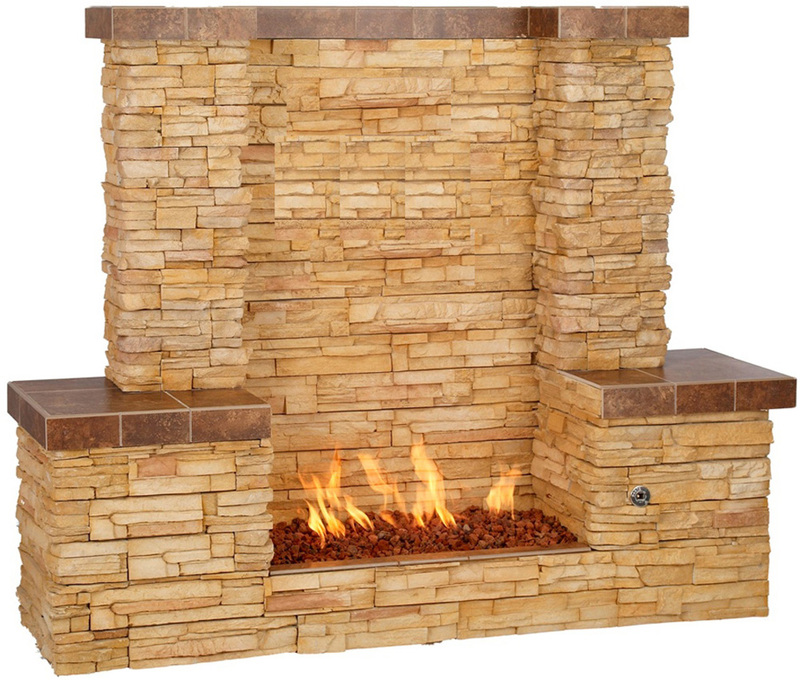 Add seating surrounding the fire pit or the fireplace and have an outdoor nook perfect for cool evenings. 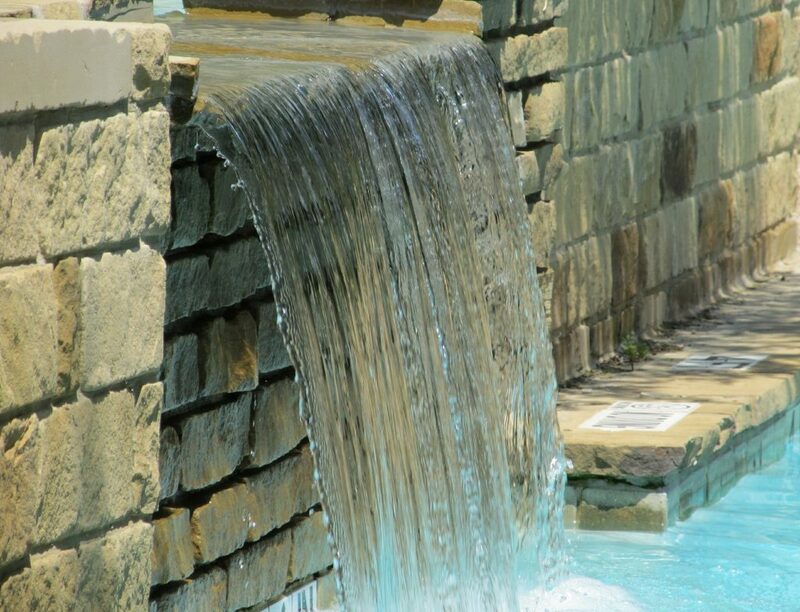 Another idea is to use water gardens with rock, stones, and pebbles incorporated around the water features and in the water feature itself. 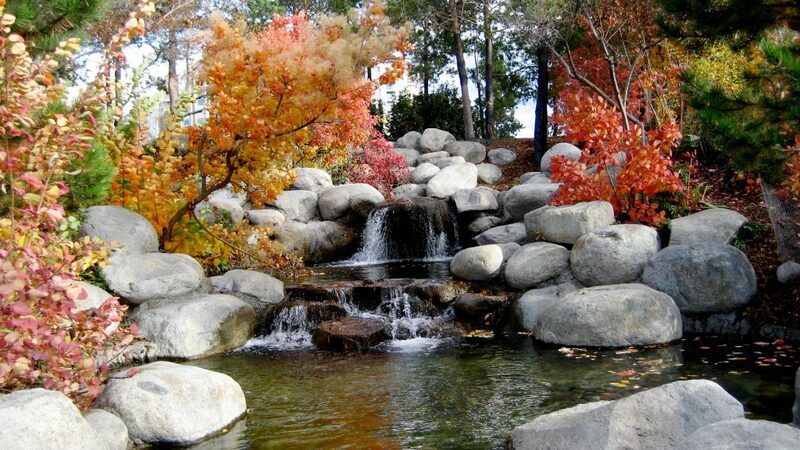 Also, building rock walls looks divine in landscaping. 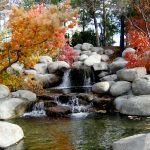 Creating rock, stone, pebble, and boulder gardens are particularly wonderful for the exercise of creativity that will be enjoyed for some time to come. 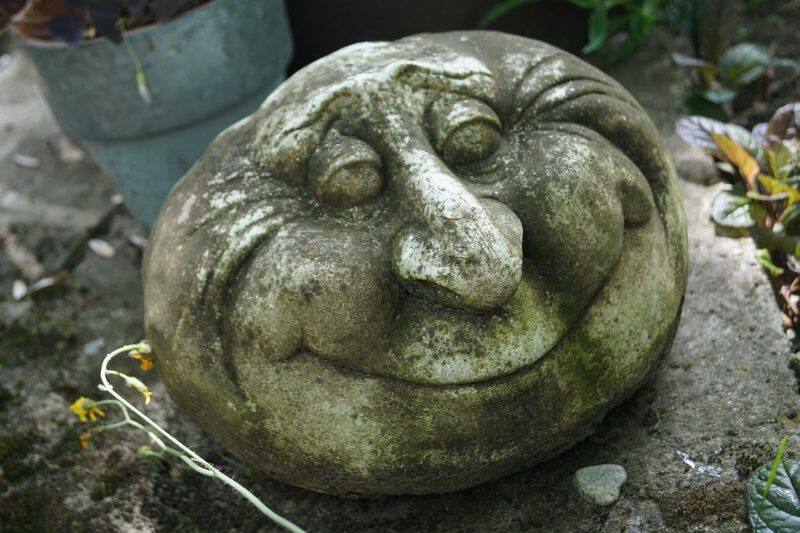 So use your imagination and Happy Rock, Stone, Pebble, and Boulder Gardening!